More than 38-years of experience in R&D, production management, and quality control. Continuously developing new products to meet market trends with high-tech solutions. Strict quality control testing regiment. Skilled engineering teams that quickly design and deliver specialized parts to our customers. Tai Sung Co. was established on January 23. 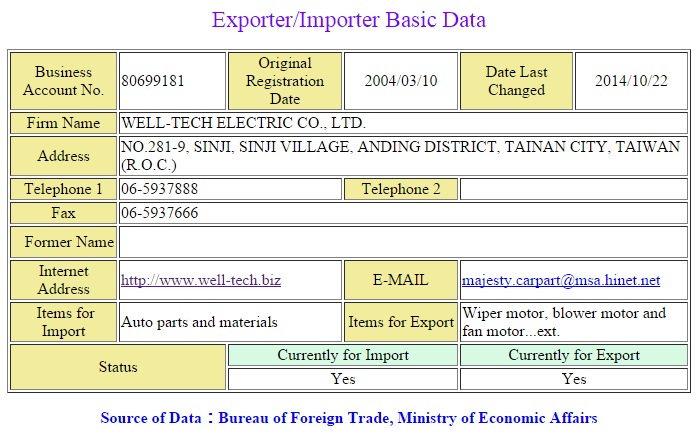 We are the first professional wiper motor manufacturer in Taiwan. 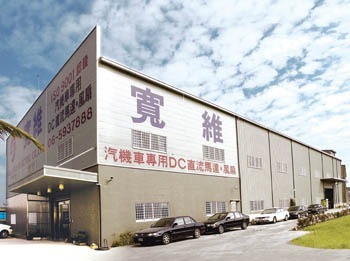 Starting to import parts from Japan, e.g., DENSO and JIDECO, etc..
Additional items: producing radiator, air conditioner motors, and blower motors, Provided products with Taiwan Yue-Loong Serving Center. To expand overseas markets, we participate in international exhibitions. Entering Southeast Asia countries. Entering US market by providing wiper motors and blower motors. Began to produce agricultural-machinery motors for European customers. Entering Middle-Eastern markets. Obtain ISO 9001:1994 version certification. Obtain ISO 9001:2000 version certification. Developed yacht wiper motors for Holland customers. Began mass production of yacht wiper motors. In response to larger orders demand, we moved to new plant (floor area: 6000 m²) and was named “Well-Tech*. Getting technical support from National Cheng Kung University research and develop brushless motor. R&D team developed the Brushless DC Motor. Became the supply chain of ODM-MAN ZAI. Adjusting markets, we focus on producing blower motors and wiper motors; evenly applied for multi-functional machines. Entering into Japan market. Above all, by continuous development, our products application range expanded from vehicles into tennis-racket threading machines; as well as for European heavy-duty trucks use. Obtain orders from Germany and Italian customers. Began to supply our products to JAPAN ISUZU serving center though Japan customer. Passed ISO-9001 certification and was updated to 2008 version. Developed wiper system for light-duty motorcycle application . Supplying wiper motors to Taiwan local car-body assembly plant. Develop wiper motors and blower motors for construction vehicles application. Develop wiper motors and blower motors for American-Series trucks. 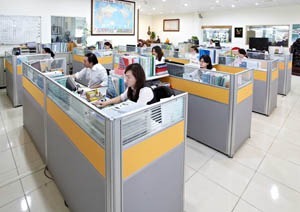 At Well-Tech, we are committed to continuing our long tradition of customer satisfactions and to build new strong relationships with customers worldwide. Strict quality control testing regiment. 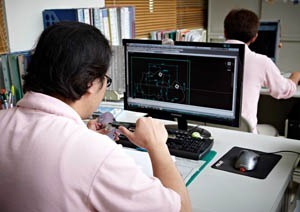 Skilled engineering teams that quickly design and deliver specialized parts to our customers.